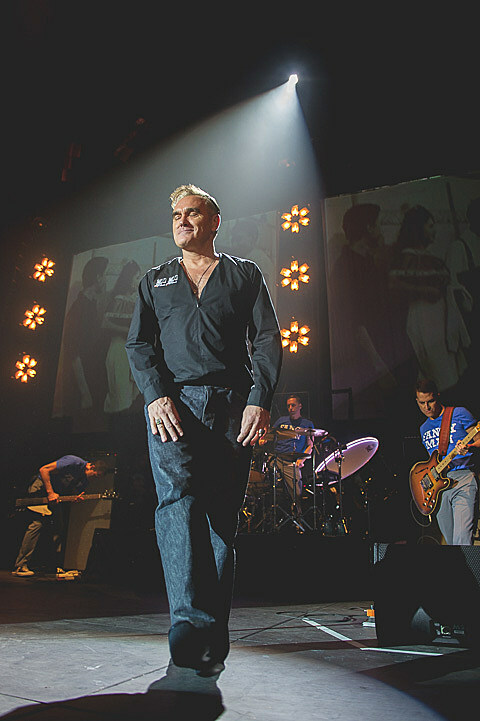 As seen on BrooklynVegan, Morrissey has cancelled the remainder of his summer North American tour due to illness. That tour originally included a performance at the Civic Opera House on June 13. Refunds will be available at point of purchase.